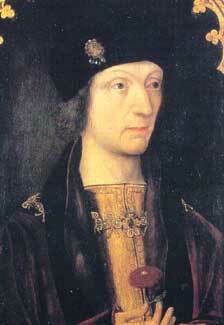 28 January 1457, Pembroke Castle, Wales. Margaret Beaufort of Richmond (1443 - 1509). 18 January 1486, Westminster Abbey. 30 October 1485, Westminster Abbey. Battle of Bosworth, 22 August 1485.